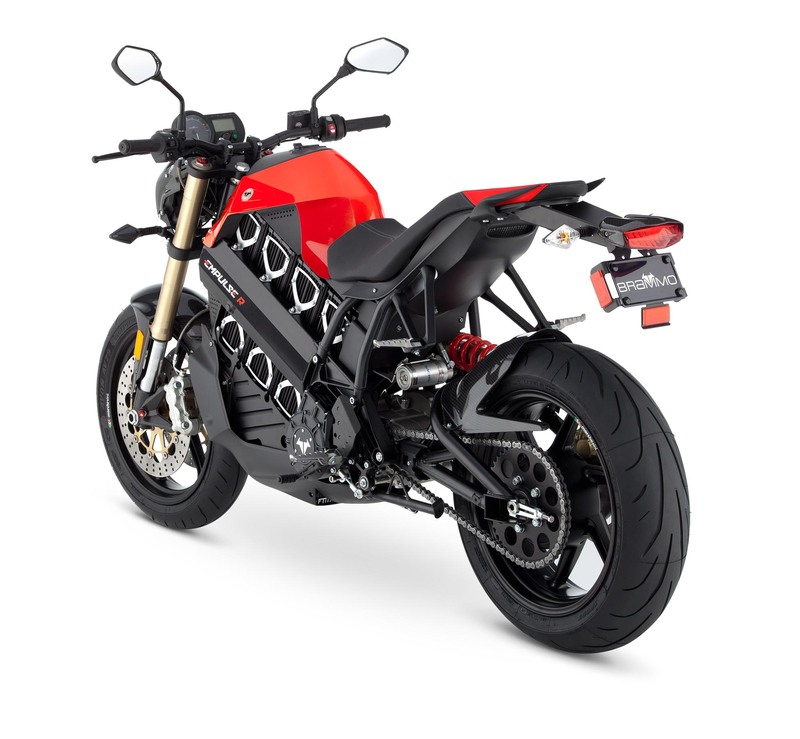 There is no doubt that Brammo has raised the bar for electric motorcycles, as the 2012 Brammo Empulse R seems to best the Zero S ZF9 in virtually every category (build quality, horsepower, range, etc) — except price. 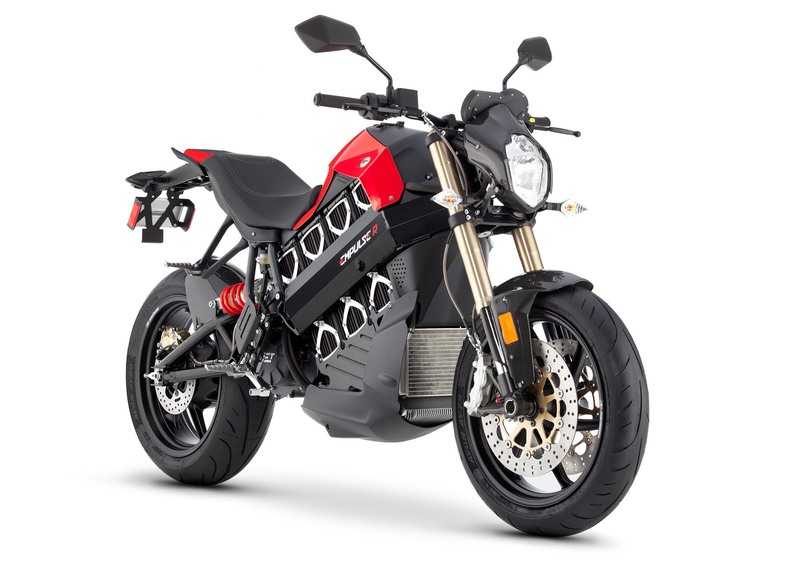 Expected to be out in limited numbers in June 2012, and in volume in Q3 2012, we imagine the $18,995 MSRP cost will carry with it a bit of sticker shock (hey-oh!) 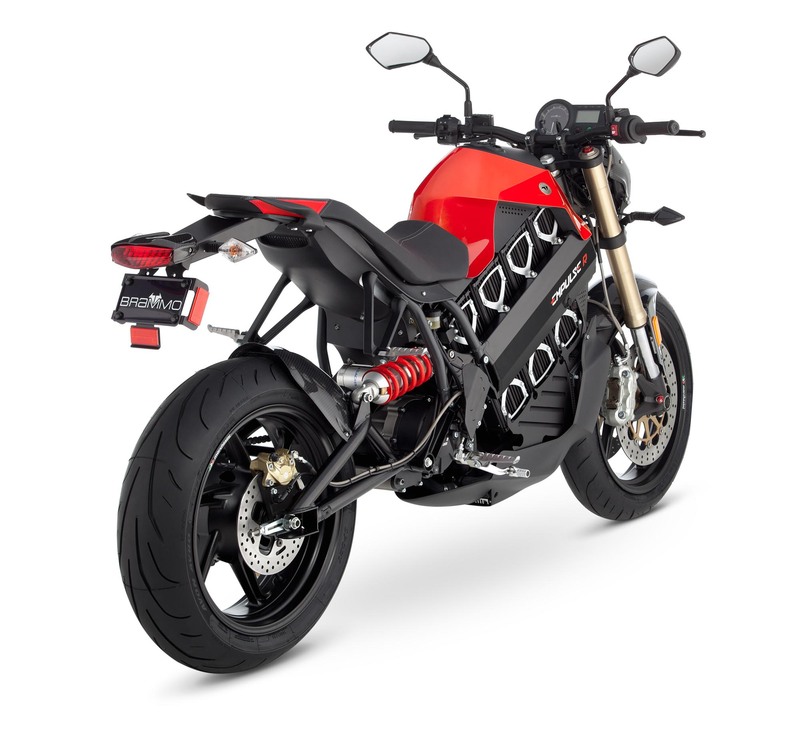 for many buyers, especially after the Brammo Empulse debuted with a bargain basement $14,000 price tag roughly two years ago. 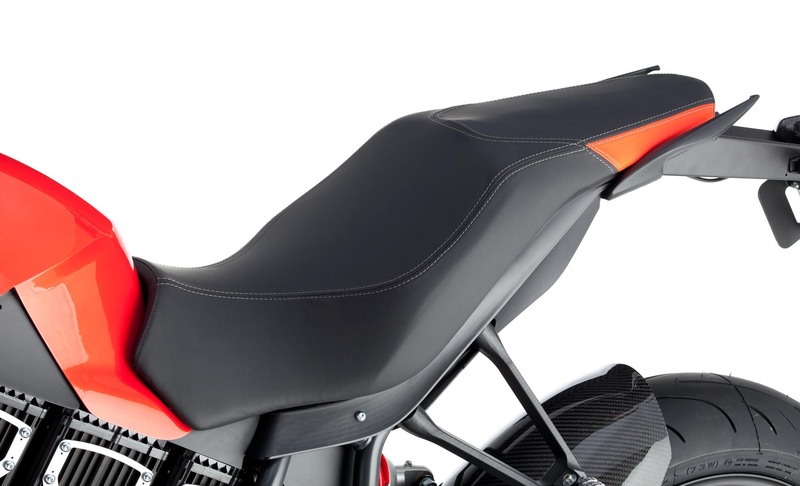 The hope from Brammo is clearly that the six-speed transmission, premium components, and comparable segment machines will make the added cost justifiable to consumers, though the reality is at the end of the day, you are paying premium motorcycle prices for a machine that most sport bike enthusiasts are going to experience a very limited range with. 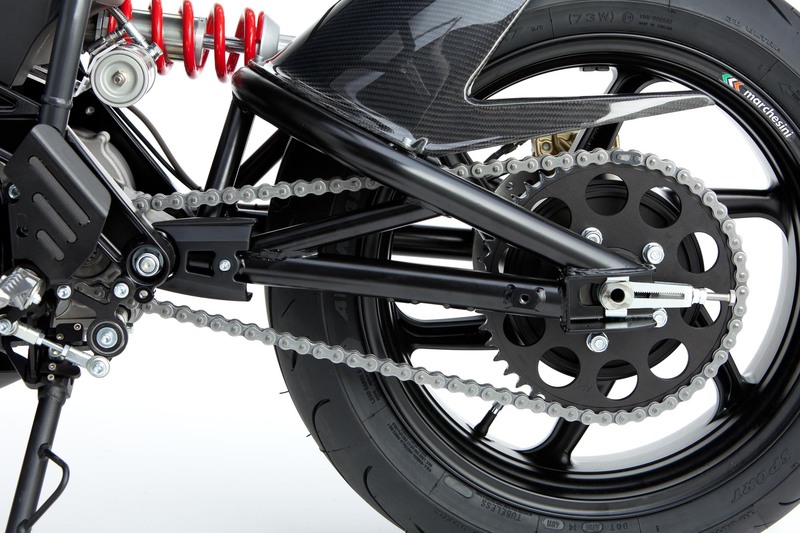 With Brammo one of the original manufacturers touting the lack of a need for a gearbox on an electric motorcycle (they make nearly maximum torque at 1 rpm, you know), CEO Craig Bramscher admitted the company’s previous statements at the launch, but retorted that the IET gearbox from SMRE provided an entirely different riding experience from before. 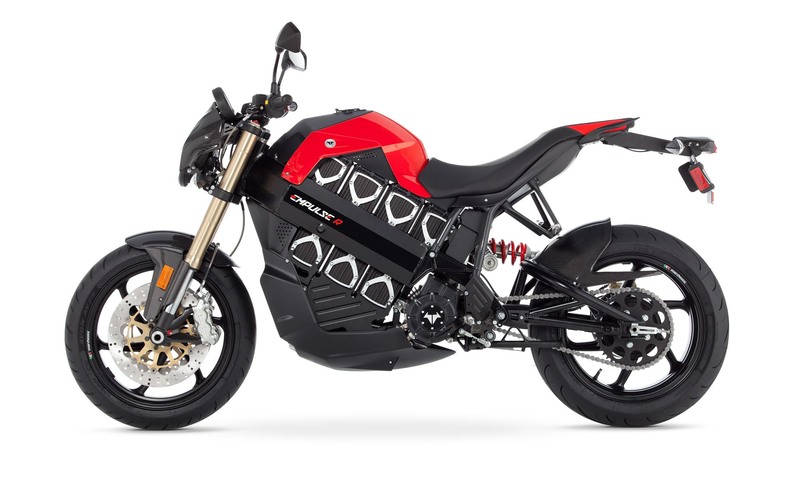 We will have to experience it for ourselves to believe the hype, though before we get too cynical, we do have to admit that many fossil-fuel riders will find their opinions about electrics changed once they experience the surreal “flying” effect that riding a fairly silent electric motorcycle at speed provides. 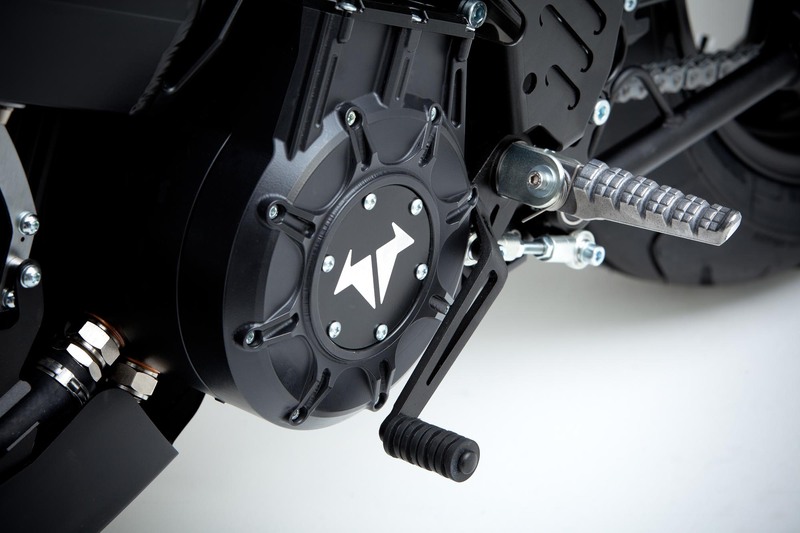 Expect a ride review in the next couple months, with a strong focus on this gearbox technology. 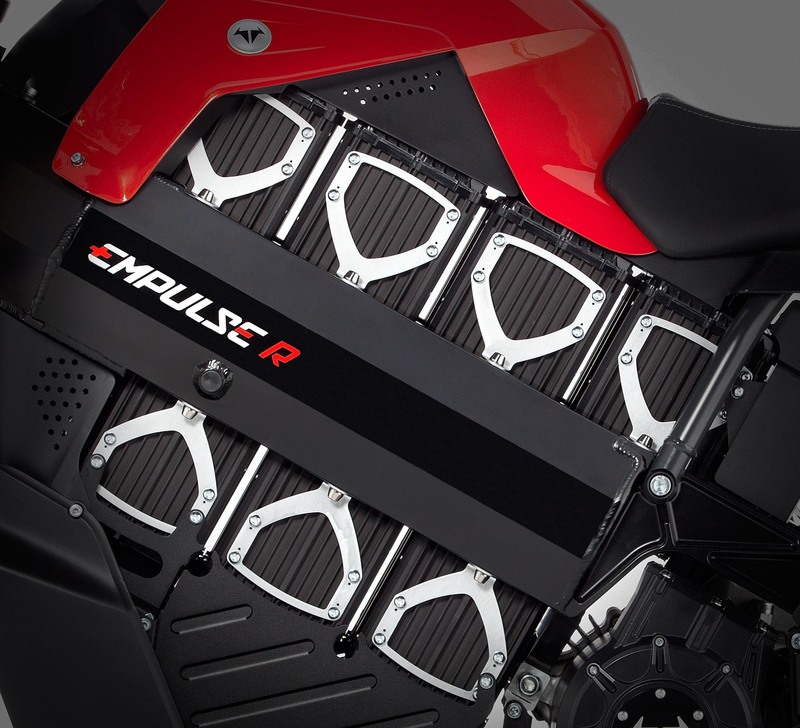 With photos of the Empulse R leaking ahead of the launch, and Brammo already teasing us with the technical specifications, the real surprising news at the LA launch was the added year-long wait for the Brammo Empulse base model. 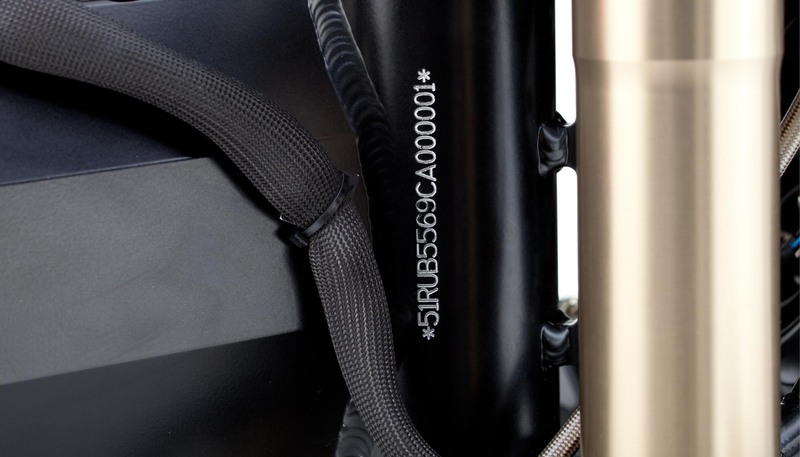 Kitted with some more basic components, the differentiation between the two machines is surprisingly subtle, and we suspect there is good reason for that. 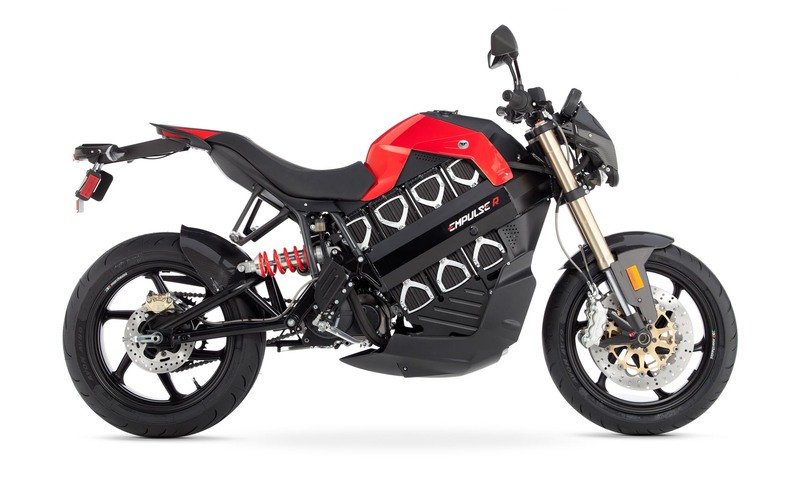 With motorcycle riders used to two years or longer between model revisions, the ever-changing electric vehicle industry is experiencing substantial improvements and changes on an almost quarterly basis. 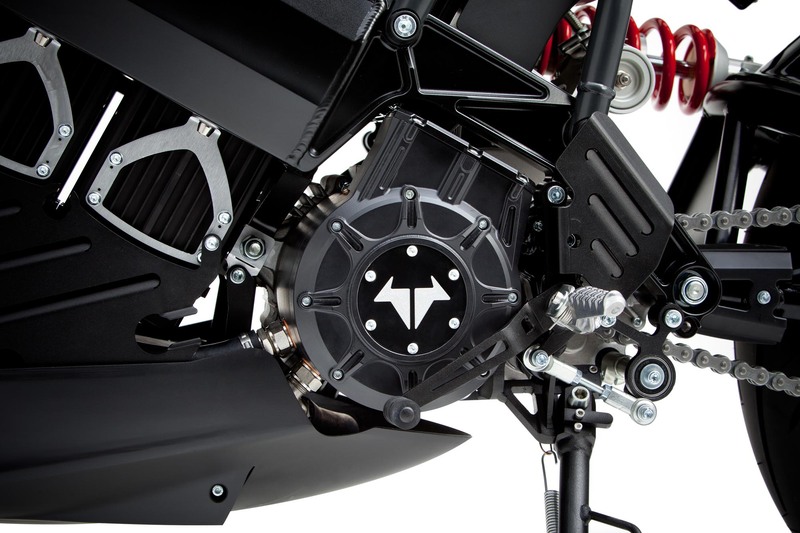 We know that Zero Motorcycles is already working on an “Empulse Killer” for the 2013 model year, which will benefit from cheaper, denser, and more powerful battery technology. 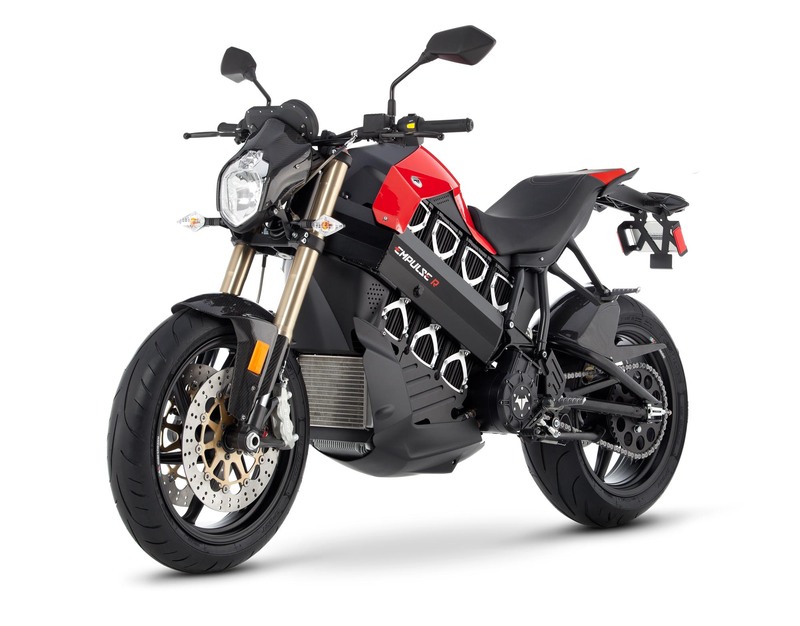 Surely realizing that the standard product life periods are not applying to electric motorcycles, it would not surprise us to see the Brammo Empulse R updated for 2013 as well (think 12 kWh, and more hp), with its production line at the current specifications continuing under the 2013 Brammo Empulse banner. 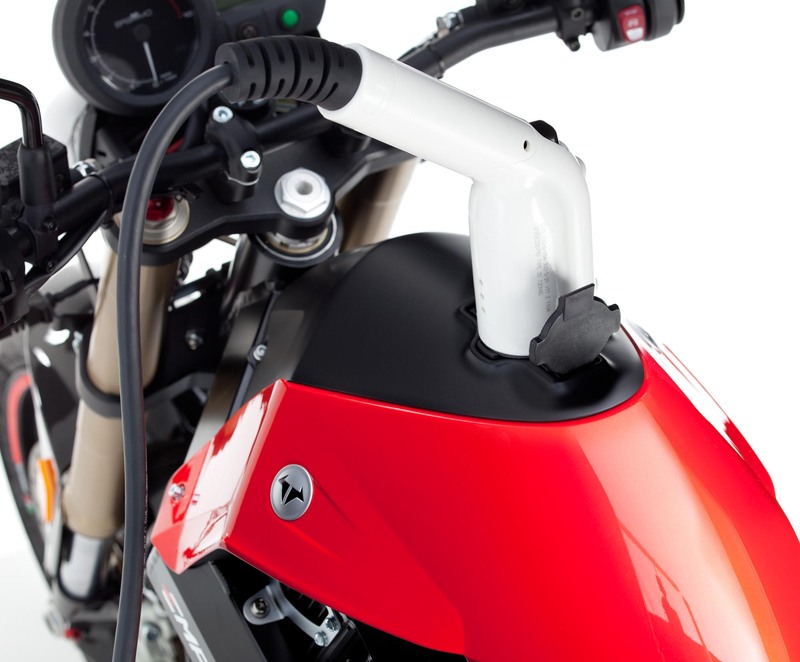 Such a strategy would allow Brammo to keep pace with its competitors, as well as the changing technology in its industry sector, while at the same time allowing the Oregonian company to benefit from assembly line processes and economies of scale in component sourcing. Of course that is just speculation, but it’s what we would do in their situation. 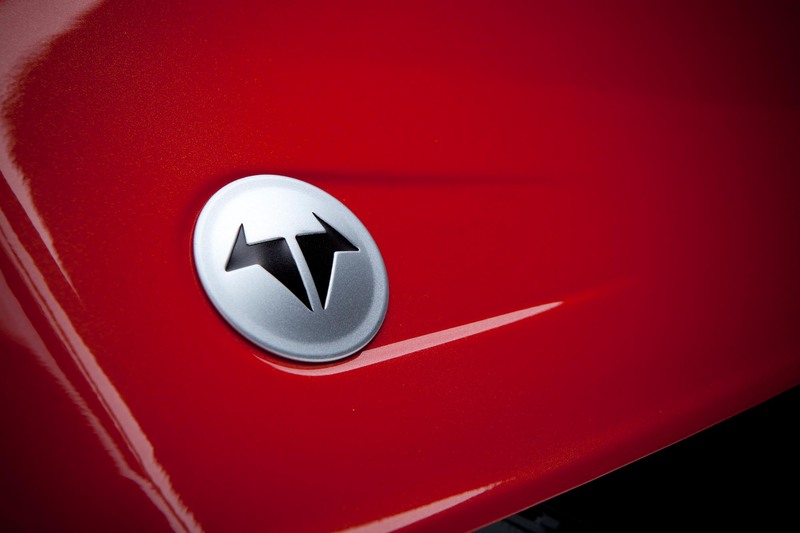 As always, time will tell.